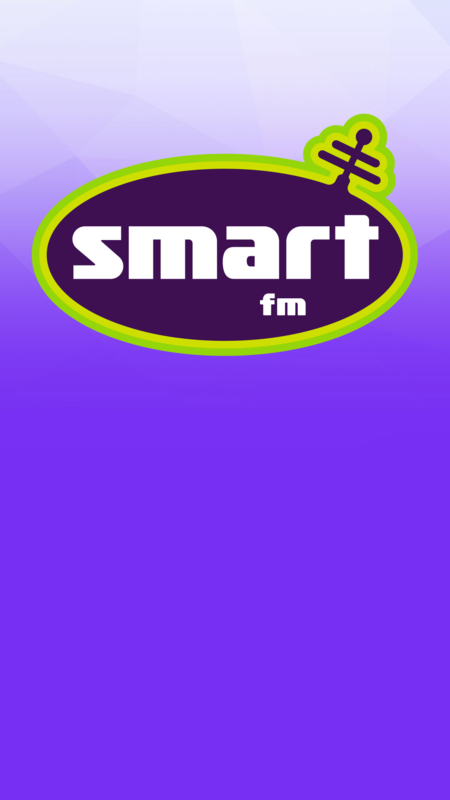 Smart-FM. We play Smart Rock. But don’t expect any intelligence from our DJ’s as they are all certified BOZOS. The concept of Smart Rock is simple. We play great Pop Rock hits from the 60’s all the way to today. You won’t find any ‘dumb rock & roll’ here! But you will hear plenty of B-Sides and forgotten favorites! Join David on the morning show, weekdays from 6a-10a. Followed by one of Eastern Iowa’s most familiar radio voices, that of Greg! He’s on weekdays from 10a-3p. Wrapping up your day in afternoons is Radio Legend Ric! (as in Ric Swann from the former ‘Schulte & Swann’ morning show on Z102.9) He’ll hang with you from 3p-7p. We have some other BOZOS you’ll hear occasionally too on Smart-FM. All familiar radio voices in Eastern Iowa and far from smart! Glen, Cecily and Mo are happy to fill your ears up with Smart Rock over the weekends. Check us out on 95.1fm in Cedar Rapids and on 98.5fm Iowa City. Or listen to our live stream, 24/7 at www.smartrockin.com!